The Cherry Mobile Fuze Mini is a smart android device at the entry level. With a 4″ Capacitive (480 x 840) Display, with a 4GB ROM expandable via microSD card slot. The 512MB RAM, makes it good for multi-tasking coupled with a 1.2GHz Quad-Core processor making sure it runs well. 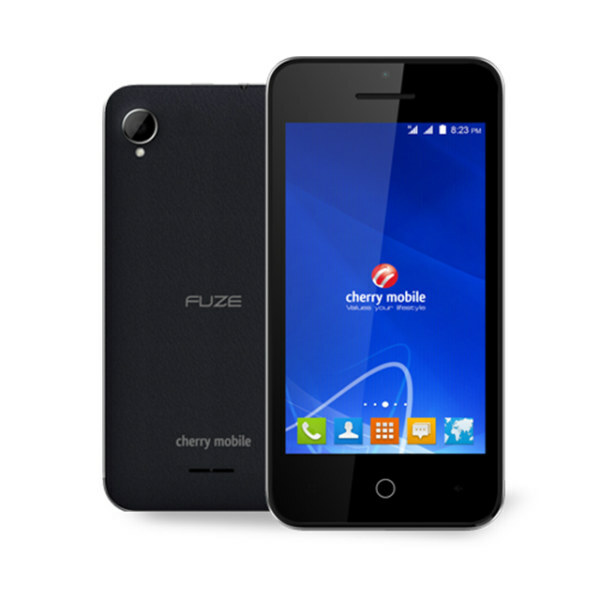 This is the Cherry Mobile Fuze Mini Specs and Price.